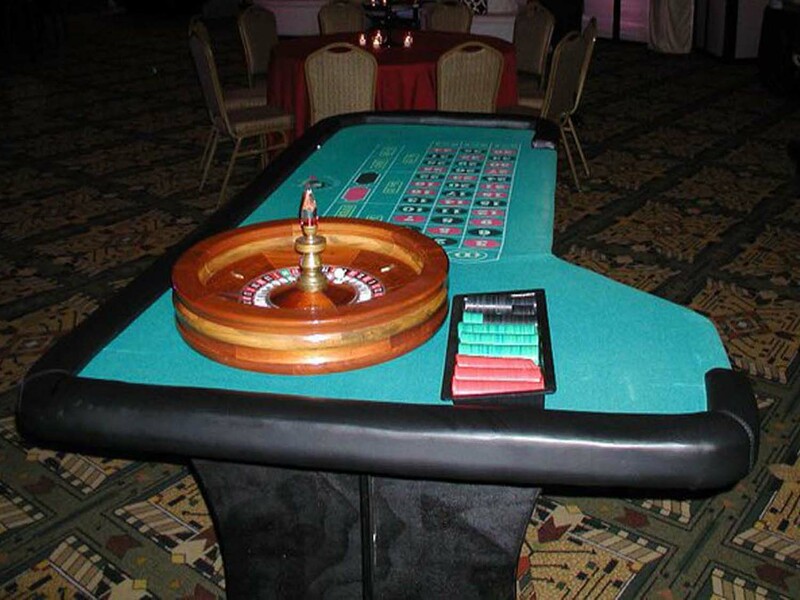 The success and authenticity of your casino party depends in large part to the quality of the casino party equipment & tables. 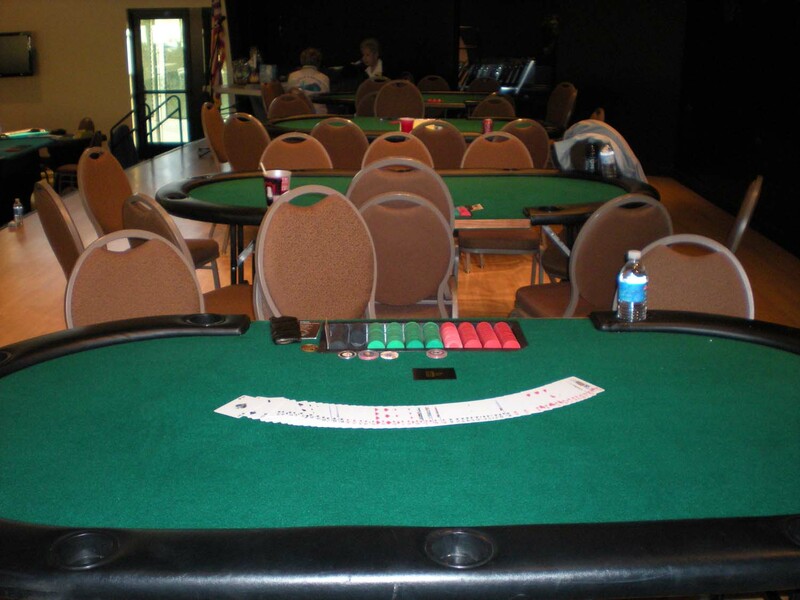 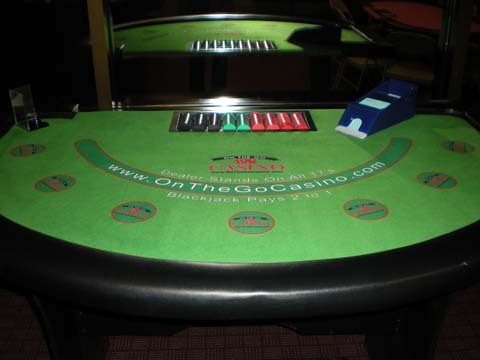 On the Go Casino® Inc. uses only top quality casino party equipment & tables for all of our casino night events. 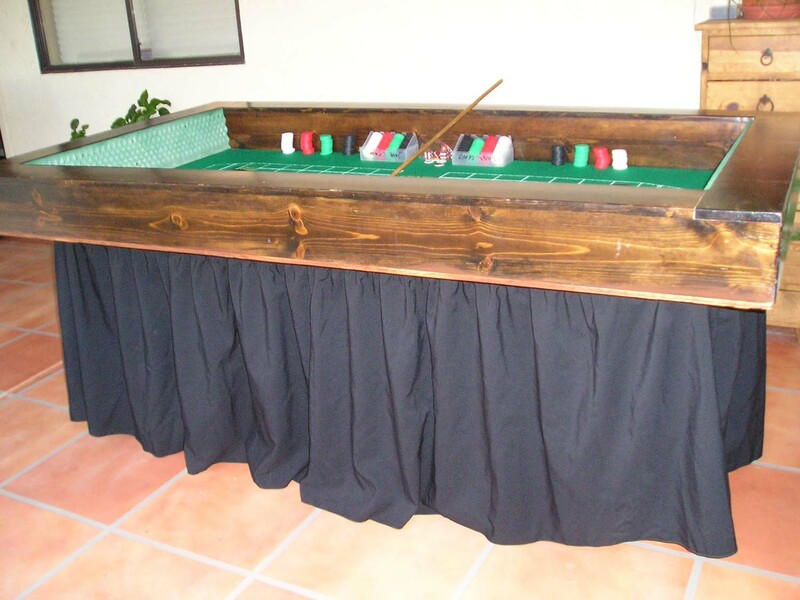 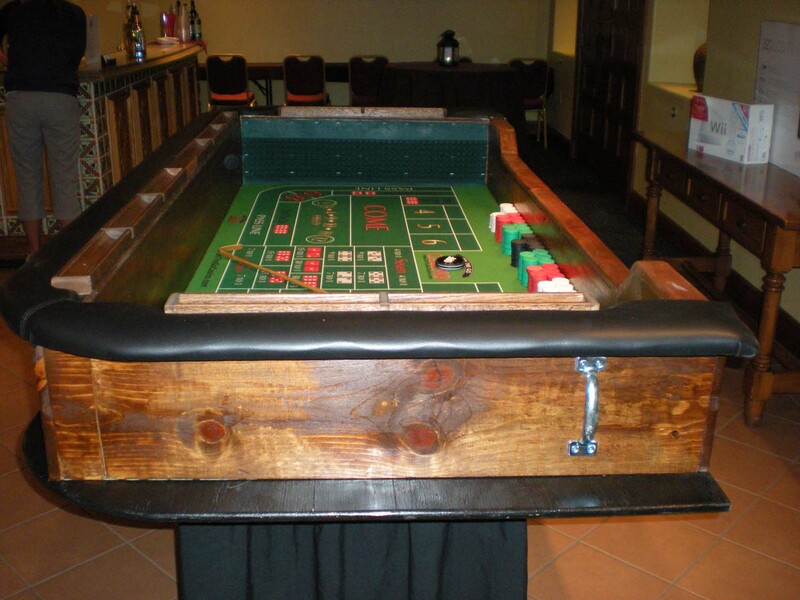 We use custom made casino layouts on all of our casino party tables. 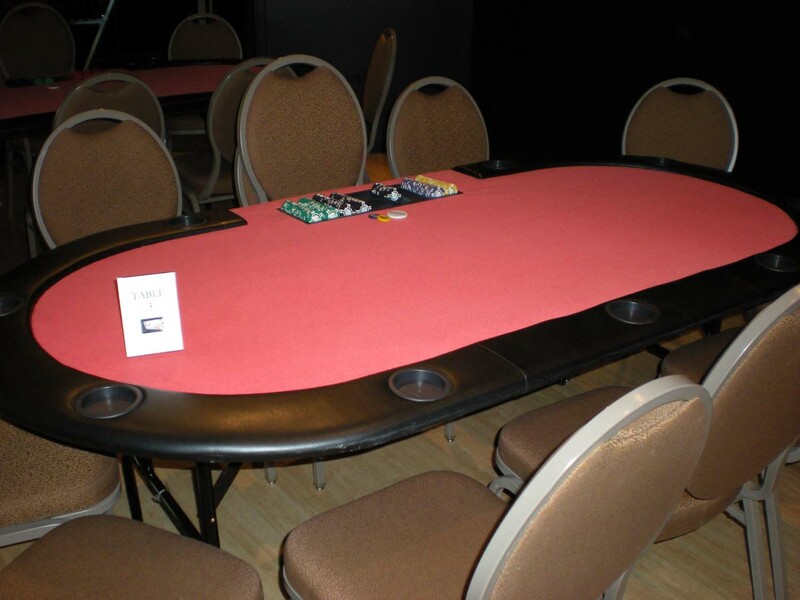 Our chips are heavy 11.5 gram clay composite casino chips (not the light plastic type used by some companies). 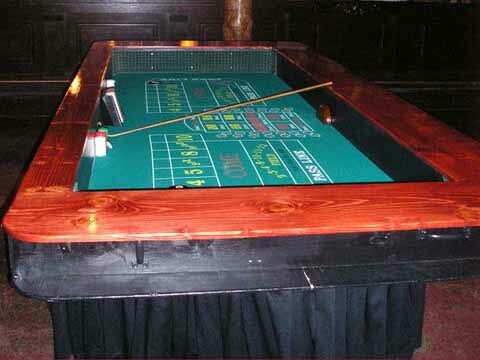 Cards and dice are from actual casinos around the world and have been used in actual play in live casinos. 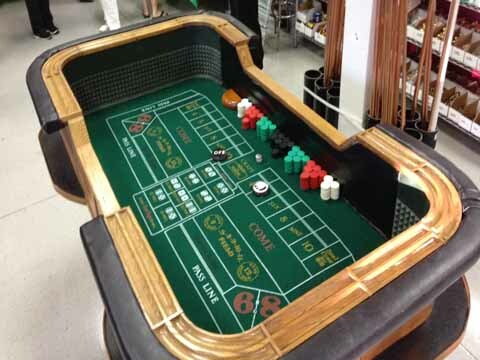 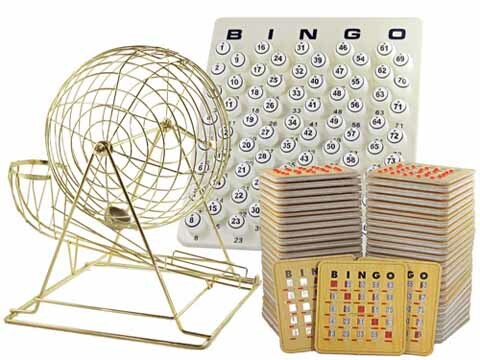 All accessories come from the same casino equipment manufacturers used by real casinos. 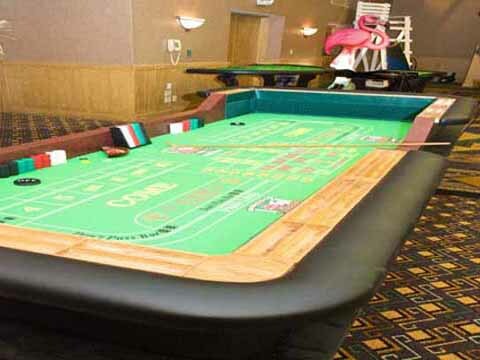 Don’t sell your casino party short by using casino party equipment that is a cheaper, home style version of the real thing. On the Go Casino® Inc. offers all your favorite casino games. 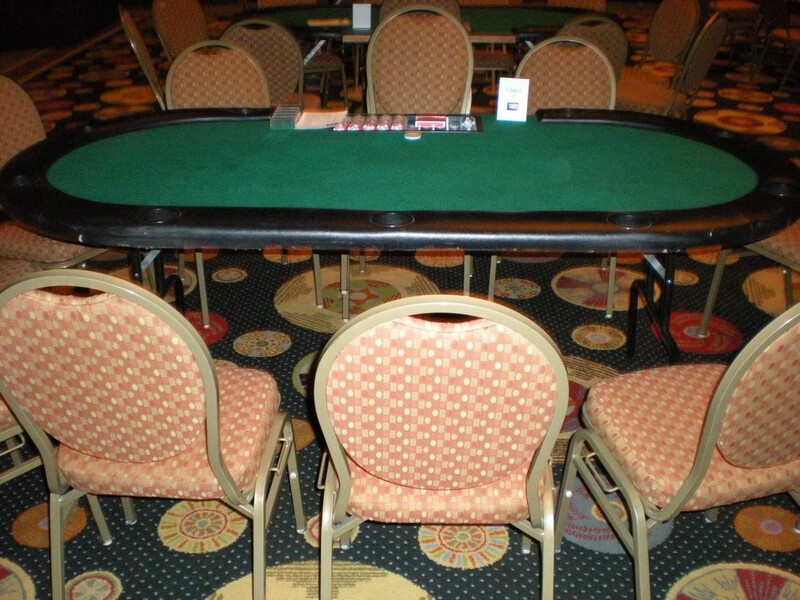 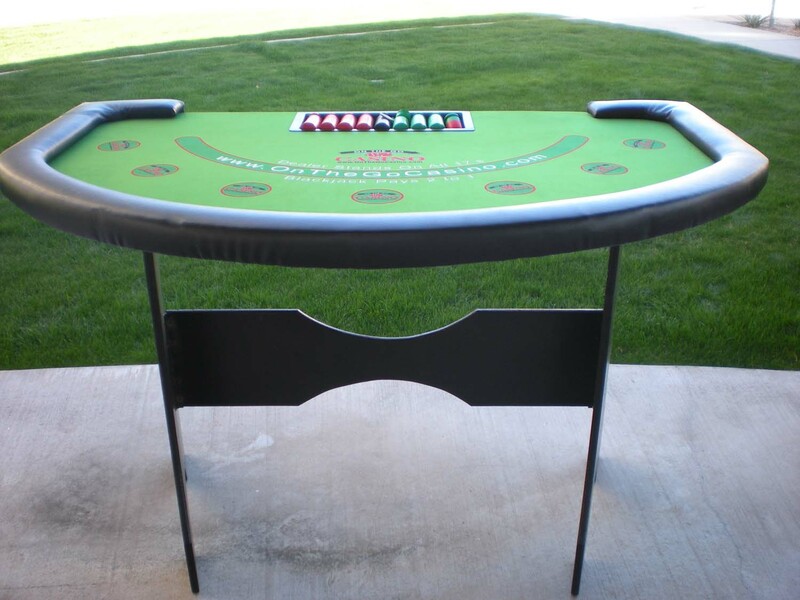 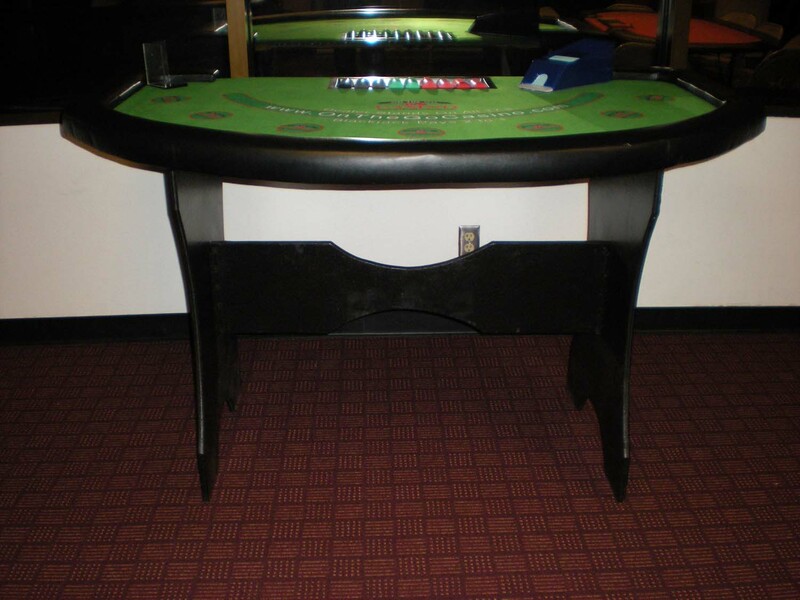 You will love the look and feel of our professional casino party tables. 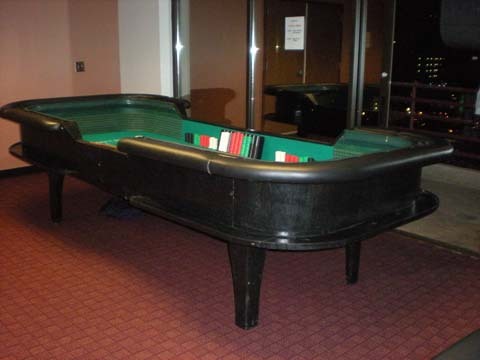 If you would like a game you don't see here, just ask and we will see what we can do to accommodate your request. Players may make any number of wagers in this game. 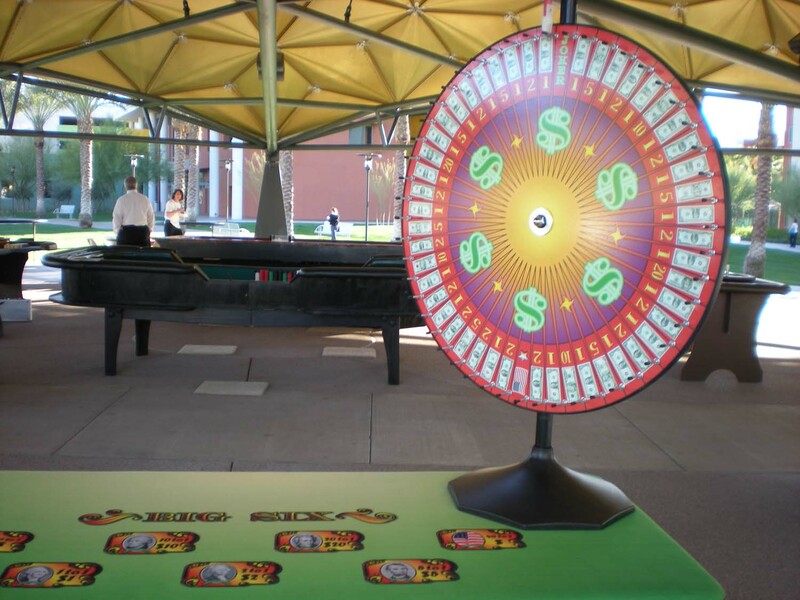 Simply guess which currency picture the wheel will land on. 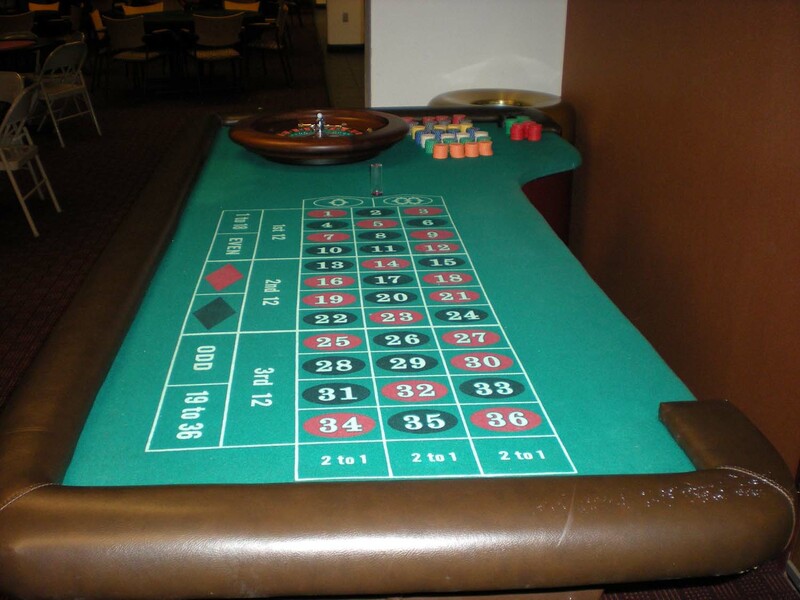 Bets can be placed on $1, $2, $5, $10, $20, Flag or Joker. 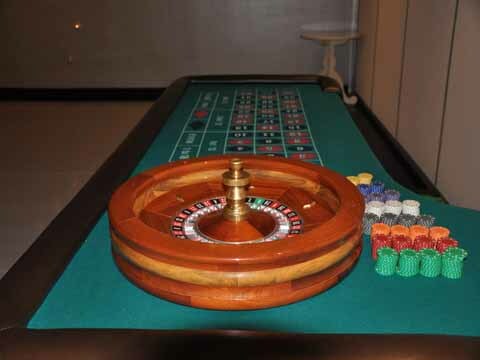 The more spaces on the wheel for any given item, the lower the payout odds. Click here for full Big Six Money Wheel rules and Big Six Money Wheel instructional video.